The Ultimate Marvel Universe is a reimagined and updated version of the Marvel Universe's characters. 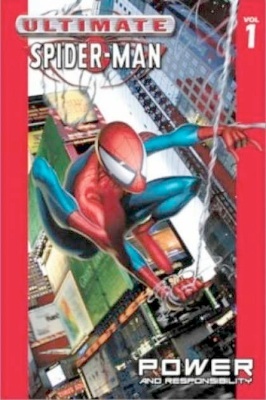 The reboot includes Spider-Man, the X-Men, the Avengers, and the Fantastic Four. The Ultimate Marvel Universe has been designated as Earth-1610 within the Marvel Multiverse. Ultraman originally appeared as the evil opposite of Superman from a parallel universe. Unlike Superman, Ultraman gets stronger every time he is exposed to kryptonite, originally developing a completely new superpower with each new exposure. 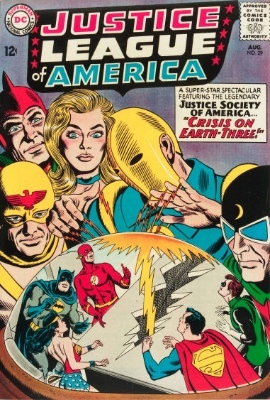 Ultraman joins the Crime Syndicate of America, the opposite of the JLA. Ultron is one of the Avengers' most feared and persevering foes. Ultron was created by Henry Pym, but he quickly became self-aware and much more powerful than Pym ever intended. Eventually, Ultron became so intelligent and accomplished that he was able to upgraded himself several times and made his body of indestructible adamantium. Nearly 20 versions of Ultron have come into existence, with each one being defeated by various superheroes and then rebuilt again, mainly by Doctor Doom and the Beyonder. Umar is a Faltine of the Dark Dimension and sister of Dormammu. 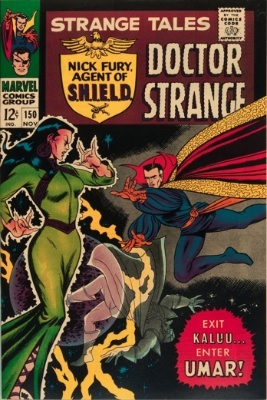 She is a powerful sorceress and enemy of Doctor Strange. When Dormammu attempts to invade Earth, Umar assists him, and later, she becomes the ruler of the Dark Dimension. It is hinted that Dormammu eventually kills his sister. Have yours valued by us FREE! 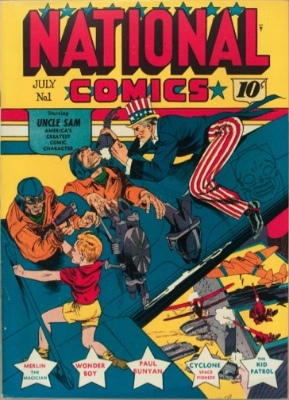 Uncle Sam was a Will Eisner creation, the spirit of a slain patriotic soldier from the American Revolution. He appears whenever his country needs him, and of course, he was needed during WWII. 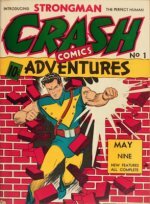 He has no secret identity, but has a bevy of super-powers, including the usual super-strength, enhanced speed, the ability to change size, and several others. 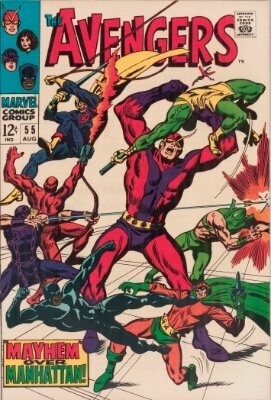 After about 1944 he faded from view, but DC acquired him in the 1970s and retconned him into their WWII-era super-team, The Freedom Fighters. There, he embodies the spirit of America, with power levels that go up and down according to the level of belief "in America" among the people. The first Union Jack was a WWI-era hero, minor British nobleman James Montgomery Falsworth. Later, his son, Brian Falsworth, takes over the role of Union Jack after James loses the use of his legs. 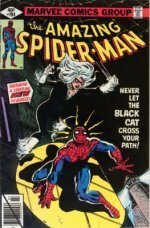 Have key comic book issues to sell? We'll pay top dollar! 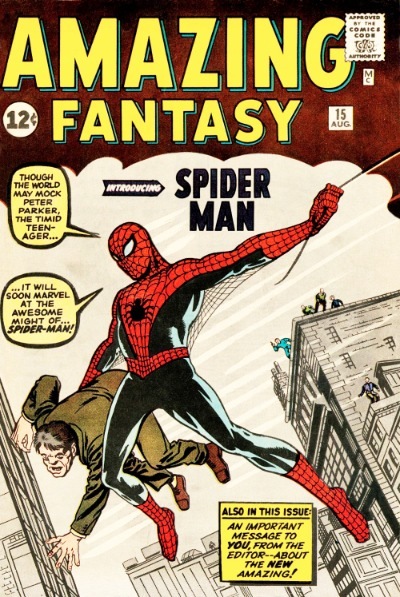 The unnamed burglar is the man responsible for killing Peter Parker's uncle, Ben Parker, thus setting in motion Peter's transformation into Spider-Man. The burglar's killing of Ben haunts Peter, as Peter had a chance to stop the unnamed burglar during an earlier robbery that day. Peter partially blames himself, swearing to never overlook a crime again. Several years later, after the unnamed burglar is released from jail, he suffers a deadly heart attack when Spider-Man confronts him. 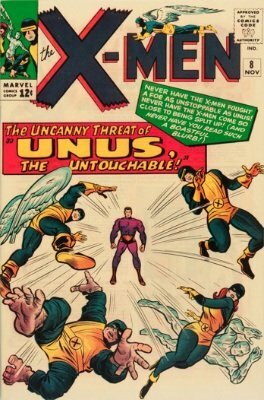 Unus is a mutant with the ability to generate a nearly-unstoppable force field (hence the name). 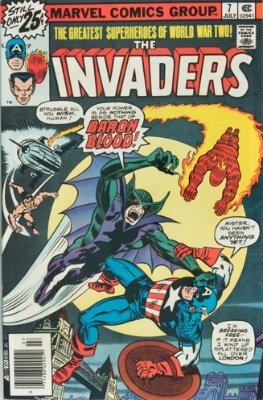 Unus joins the Brotherhood of Evil Mutants and battles the X-Men. As time goes on, Unus' powers become so uncontrollable that eventually, his force field suffocates him.